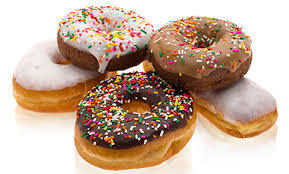 National Donut Day is the first Friday in June....so this year, June 3rd! We've got some great deals to score you some freebies or discounts. Krispy Kreme - Get a FREE Donut. Limit 1 per person.